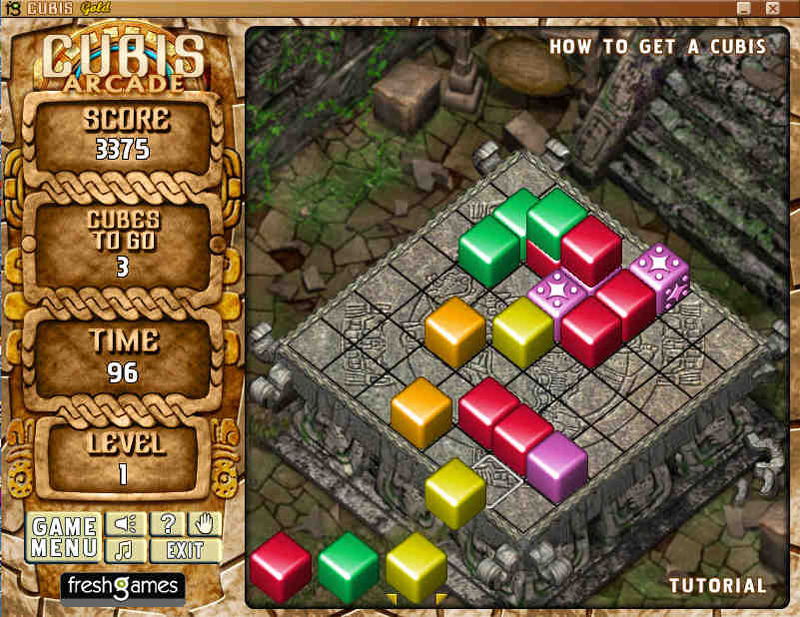 Play this Cubis Gold Deluxe Game! Cubis Gold is a simple, highly charged, funny, arcade/puzzle Cubis Game. Download Cubis Gold and have a try Now ! Stunning Cubis Game - CUBIS GOLD, CUBIS DELUXE GAME fo you ! Cubis Gold - 6 unique cube effects in this cubis gold deluxe game! Cubis Gold - 3 stunning graphical themes for Cubis Gold, click the screenshot to feel the beautiful of this deluxe cubis gold game! Cubis Gold - Create your own levels using the simple point-and-click Level Editor and High-Score tracking! Cubis Gold - Create and include your own graphical themes. Cubis Gold - Cool music and sound effects! Cubis Gold - 200 exciting levels and 2 gameplay modes - Arcade and Puzzle cubis game! 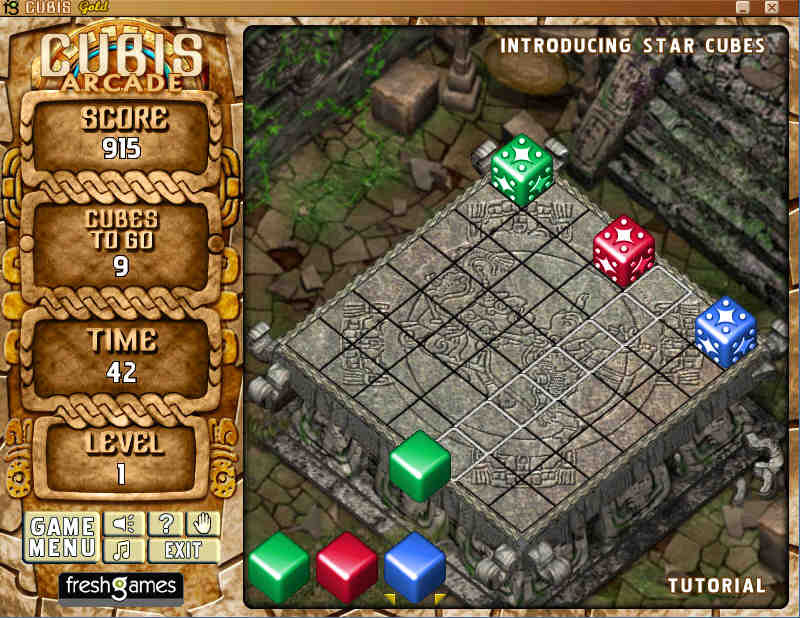 Cubis Gold - Quickstart: The quickest way to learn how to play is to try the short. 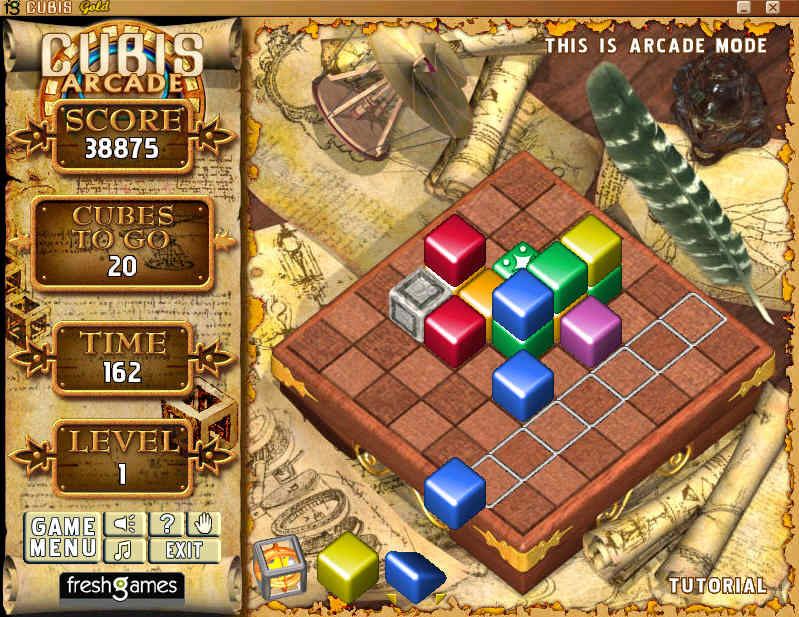 And much more just download this Cubis Gold Deluxe Game to try! 3DJongPuzzle - It is the mah jongg like tile solitaire game for Windows. 3D Magic Mahjongg - Solve the 3D magic Mahjongg puzzles in an ancient tower. You will love this 3D Magic Mahjong game! 5star BeeLines- A really exiting board game. Just align five or more balls of the same color and you'll get the points!